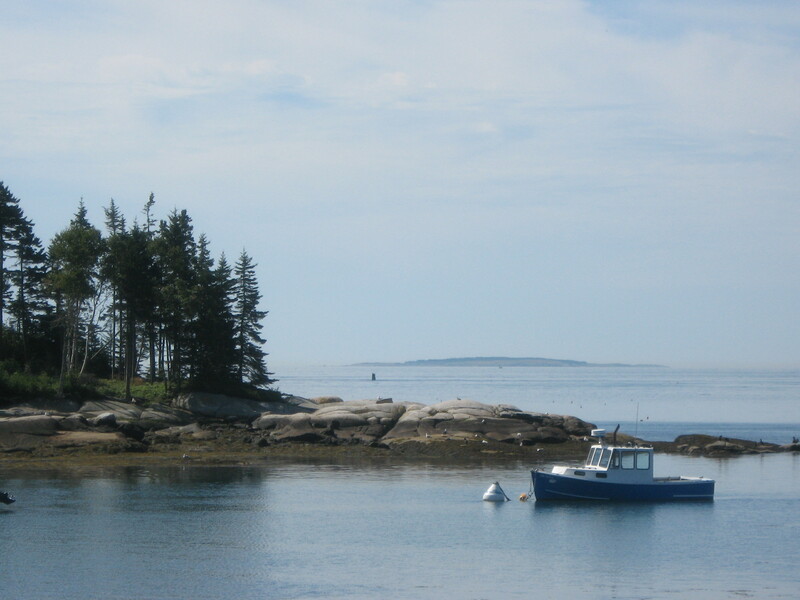 Coastal Maine Art Workshops | Don’t miss out on the class you want! Register early! One of the UK's most popular watercolorists, John's style suits Belfast ME perfectly! Sterling Edwards: Belfast ME. Watercolor A to Z! Studio Adventures!! Sterling will teach you his magic! 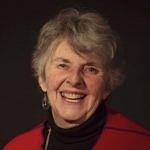 Janet Rogers AWS: 2 spaces left!! WC Impressions: Figures, Faces, Flowers! Janet creates beautiful loose, soft florals and figures! Lovely!! Tony van Hasselt: Belfast ME. Plein Air Watercolor Workshop! Tony gives you a foundation that will inform all your work...and he makes it easy! Larry Moore: Belfast ME. 1 space left!! Chasing Creativity: Painting With Confidence! The most creatively adventurous instructor I know...he will wake up you up! Dan Marshall AWS LPAPA Watercolor with Confidence!! Dan pulled off a great class last year on short notice; we are very happy to have him back! Andy Evansen: 3 spaces left! The Impressionistic Landscape in Watercolor! It is such a treat to have Andy back in Maine! He's terrific! Ken DeWaard: Essence and Design! Ken is one of our best...you will learn more than you can imagine! David P Curtis Plein Air Landscape in Oils! David's students declare him the best instructor ever...come find out why! Marc Hanson: Open Air Painting Skills! An extraordinary painter and respected instructor! Not to miss! Ray and Peggi Kroll Roberts: Together! 3 spaces left! Figures in the Landscape! Wow! Two for One! Ray & Peggi teaching together!! This is a very special treat with tons of attention for you! Colley Whisson: very short Wait List! Modern Impressionism in Action! One of Australia's best, Colley is an informative, attentive instructor & skilled painter with a big following here! John Wilson: The Landscape in Oils! John is a premier Australian painter; many as good but none better...we are so lucky to have him back! Hi! We make a decision about running a class about 8 weeks prior…be sure to sign up early so you don’t miss out! We’ll do everything we can to make your experience one that will send you home happy and then bring you back; many of our students and instructors have been coming here for years! Click the Lodging or Getting Here buttons for current info and if you have any questions about anything, email me… or call 207-594-4813; I’ll be happy to talk with you! I do hope you will join us…this is a beautiful place to paint and a workshop with us is something you’ll remember with pleasure for a long time! 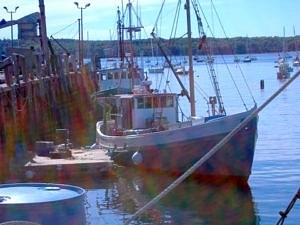 Mid Coast Maine is a wonderful place to paint; we have two Studio locations with access to everything from city scenes to quaint fishing villages, working harbors and rocky coves…and oh yes…LOBSTER!! Everywhere you look, you’ll see beautiful places to paint! 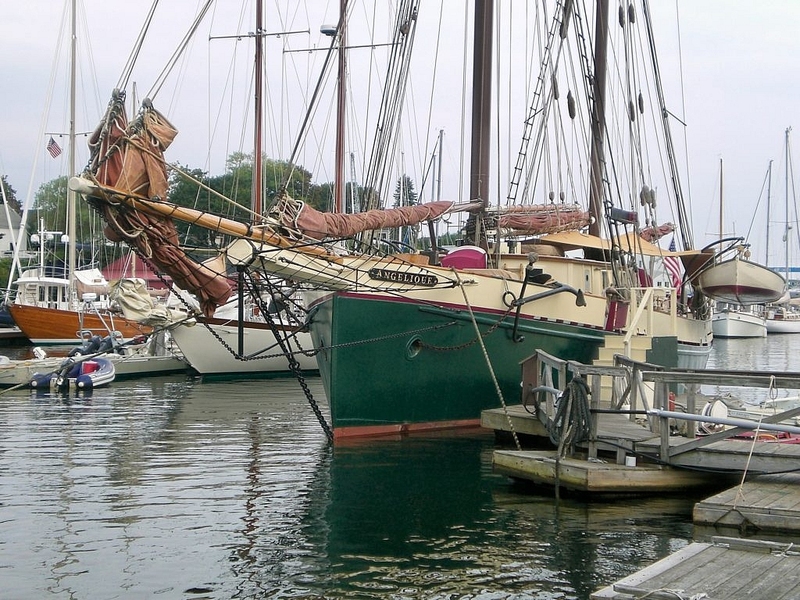 Art focused Rockland is two hours up the coast from Portland, close to quaint seaside villages, lighthouses, traditional New England architecture, rock and fir-rimmed beaches and beautiful harbors. 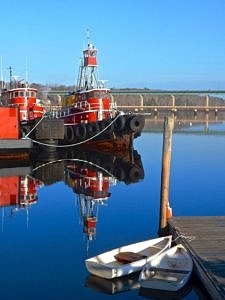 Belfast is a tiny, scenic city about 50 minutes further up Penobscot Bay’s Coast, an hour from Bangor or Acadia. There’s plenty for a non-painting companion to do while you’re in class; you might consider making this a vacation! We have great studios in both Rockland and Belfast, with water views, plenty of individual work space, an instructor demo mirror and lots of parking. We generally carpool to painting sites, (we make sure you have lunch!) and you can walk to lodging, food, galleries, shops, theaters, museums and the waterfronts from each of the studios! Both are small (7000) cities with distinct personalities, (Belfast has the county’s only traffic light…Rockland has a few more!) a bit of a city vibe downtown, and easy access to the beauty of the surrounding Mid-Coast area; it’s a painter’s dream!